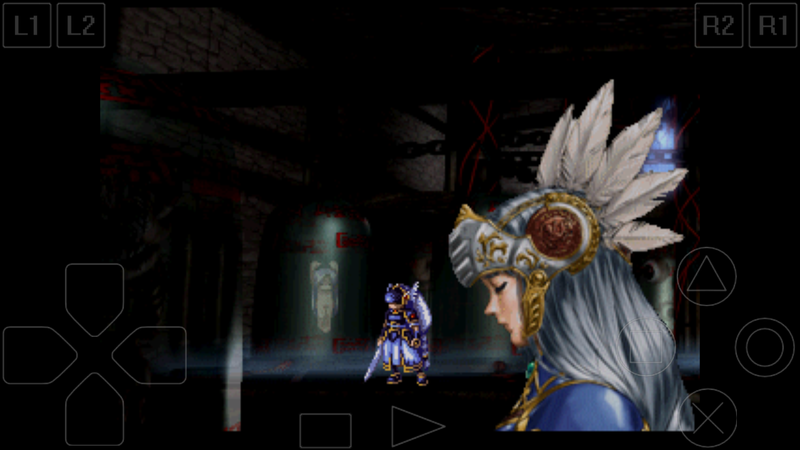 Valkyrie Profile is an RPG somewhat similar to the Persona series in that it is about more than simply leveling your characters and defeating enemies. 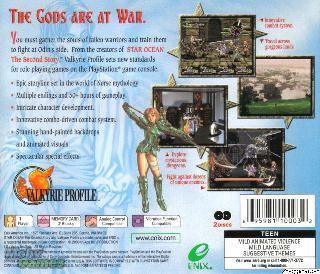 The main objective of the game is to supply Valhalla, the home of the gods, with einherjar, fallen warriors of great strength and courage. 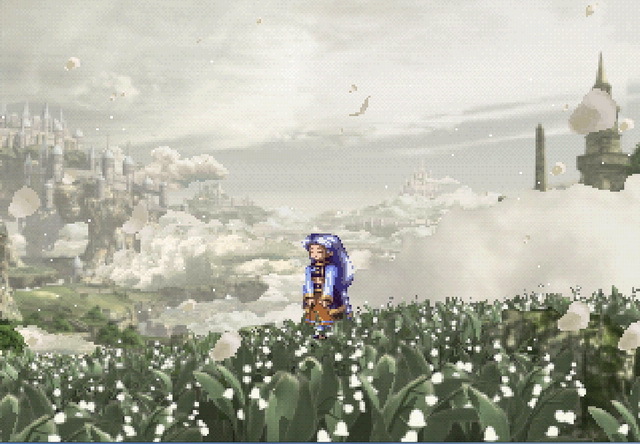 To do so, you must travel the world as the Valkyrie Lenneth, watching people's stories unfold and training them to be the best einherjar they can be. This means not only making them better fighters but also insuring that they have well-rounded skills and everyday knowledge that will be useful to the gods. 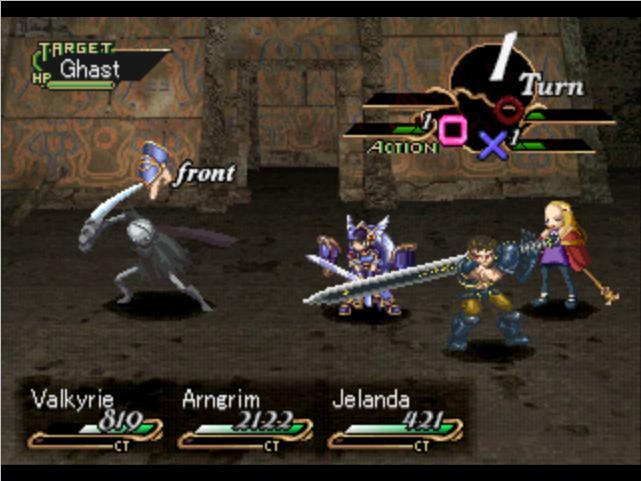 The combat system is highly unique, utilizing combos by assigning each character to one of the four symbols (Cross, circle, triangle, and square) you can use these combos to build up specials to deal massive damage to your foes. This game has a lot of depth to it and is quite enjoyable, although it can get a bit grindy and some of the characters are quite odd. All in all, I highly recommend it. Now you can add videos, screenshots, or other images (cover scans, disc scans, etc.) 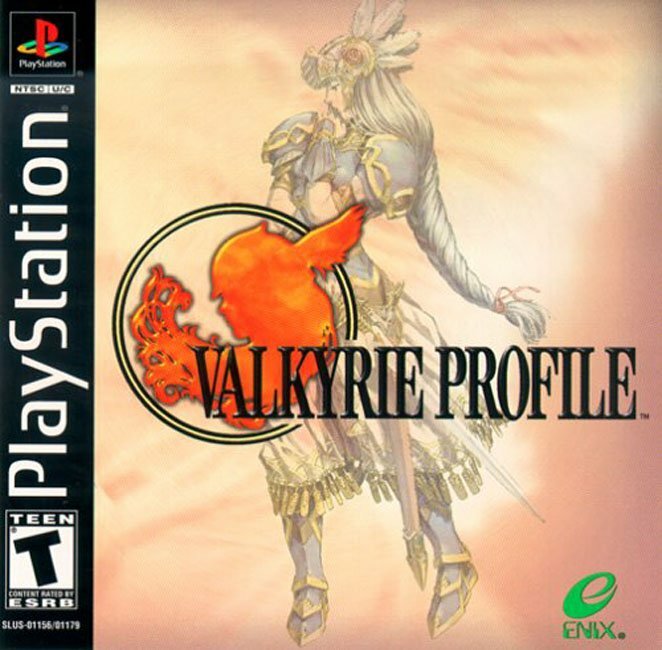 for Valkyrie Profile [Disc1of2] [U] to Emuparadise. Do it now!